A one side coated semi-gloss label paper designed for wet-glue labelling of cans and jars, non-returnable bottles, wines and spirits, tamper evident seals and more. 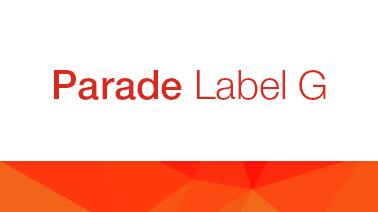 With its outstanding brightness and excellent optical appearance, our Parade label A paper guarantees high-quality and consistent results. 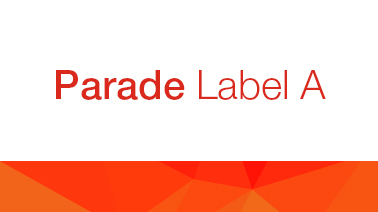 Created especially for gravure printing, Parade Label G is an excellent choice for products that need to stand out from the competition. 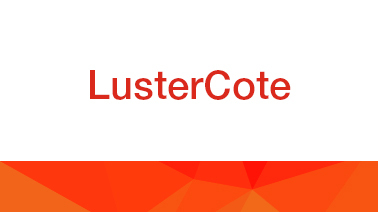 Developed to deliver your brand's message with excellence, LusterCote offers a high level of brightness, print performance and production efficiency.